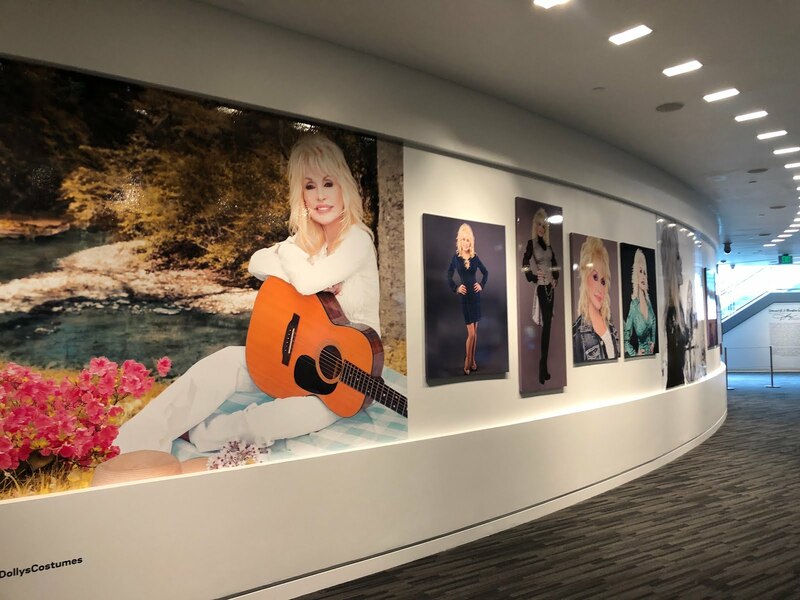 Dolly Parton, the Queen of Country Music is bringing her couture to Los Angeles for a special exhibit at The Grammy Museum. 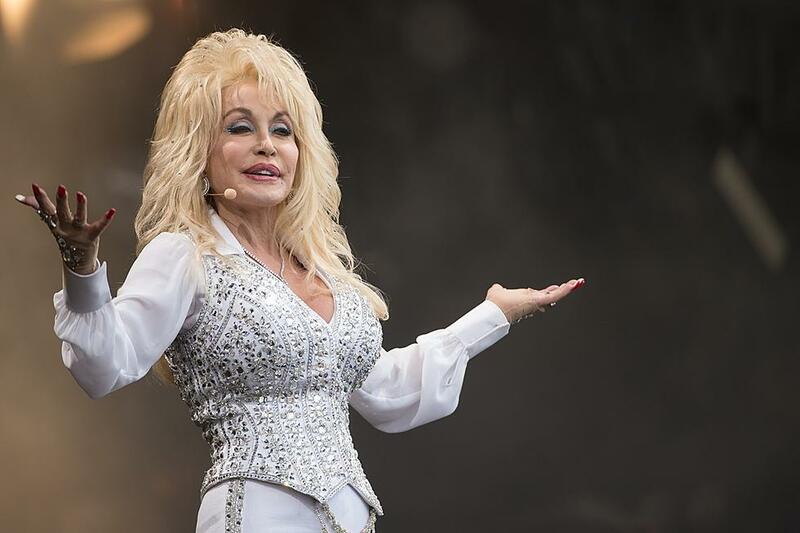 Fans of Dolly Parton will finally have the answer to "Why She Came In Here Lookin' Like That?" 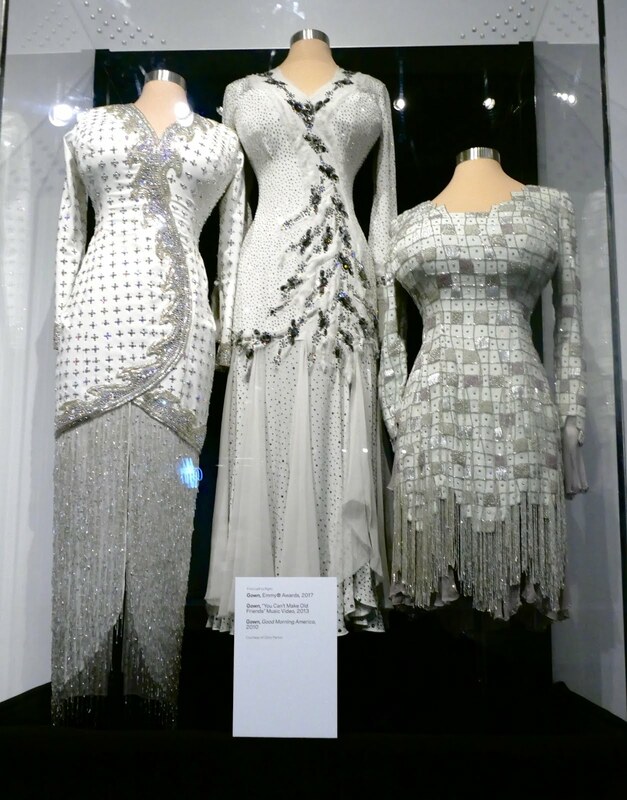 in Diamond in a Rhinestone World: The Costumes of Dolly Parton, the first exhibit dedicated to the country music legend to ever be staged outside of Dollywood. 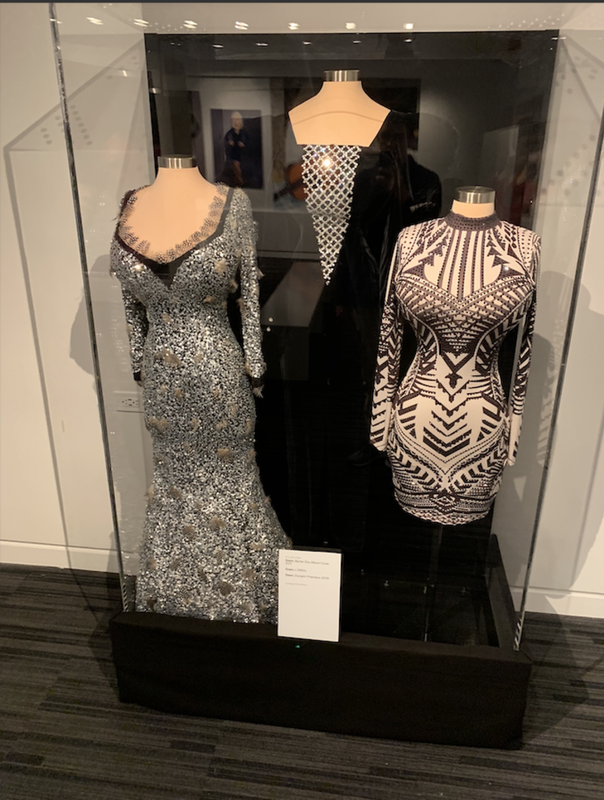 Diamond In A Rhinestone World: The Costumes Of Dolly Parton will offer a retrospective of Parton’s career and most iconic fashion moments. 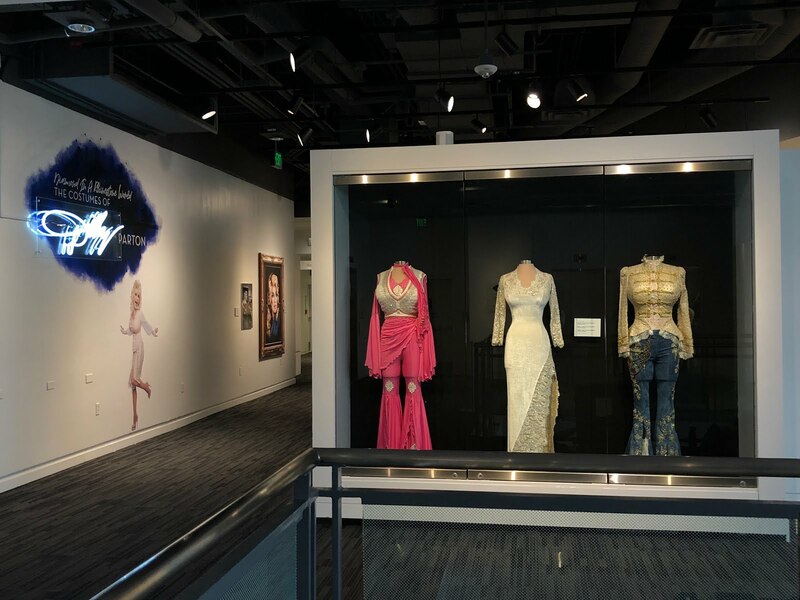 "To say that it's an honor to showcase Dolly Parton's all-time greatest outfits and her first exhibit in the United States outside of Dollywood at the GRAMMY Museum is an understatement," said the Museum's Executive Director Michael Sticka. 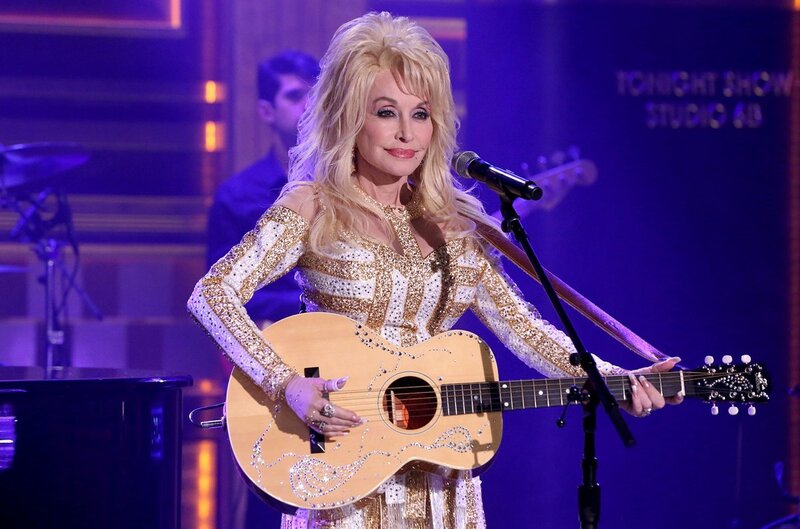 The Grammy Foundation is also honoring Parton: It is naming her 2019 MusiCares Person of the Year at a gala February 8 in celebration of her philanthropic work. 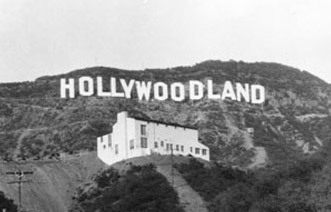 The exhibit runs Feb 4 through March 17, 2019. 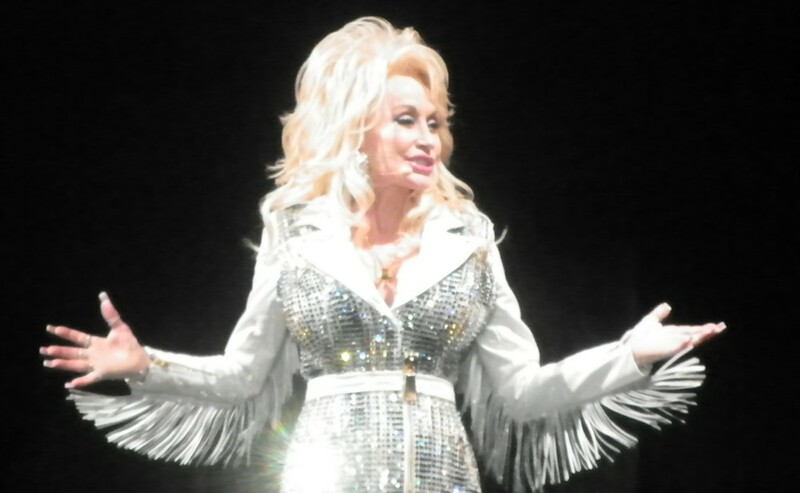 Dolly Parton has been widely renowned as not just a music legend, but she is also a fashion icon. 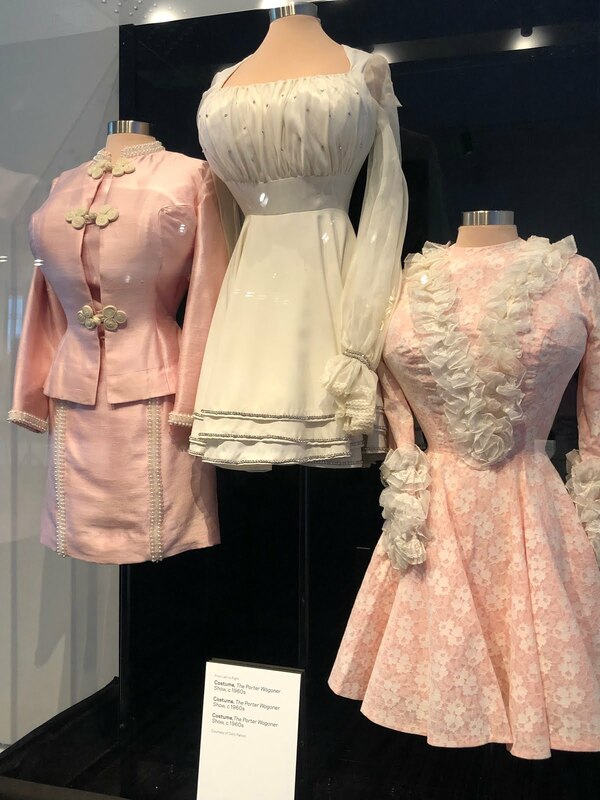 If you have never been to Dollywood, this might be your only chance to see the detailed work in Dolly's clothes and see how far her style has come since, A Coat Of Many Colors. 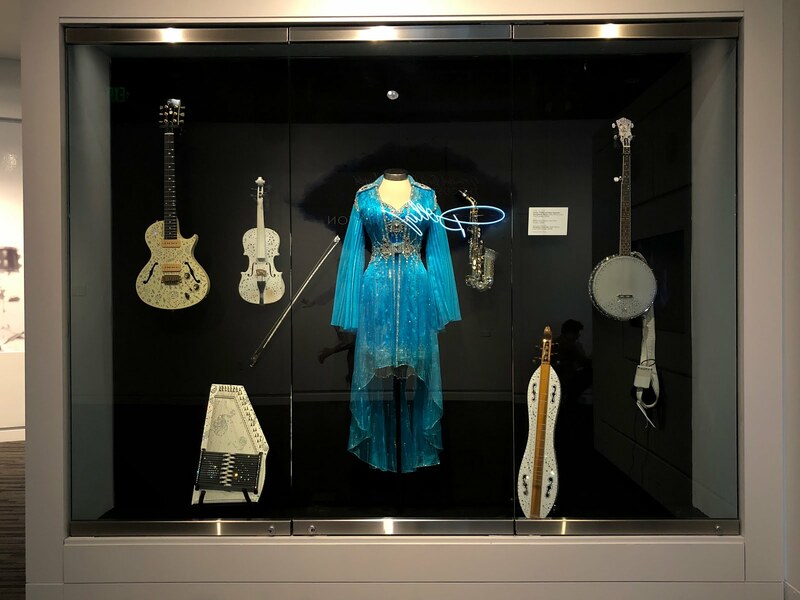 And if you haven't been to The Grammy Museum in Downtown LA, this is a great excuse to check it out. 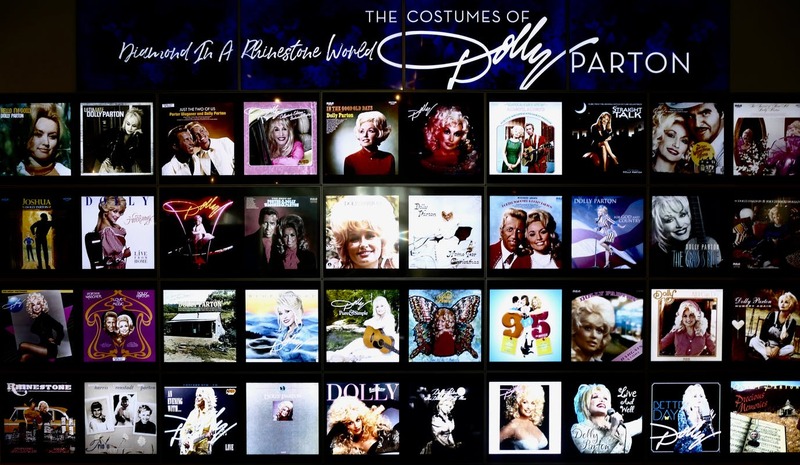 Diamond In A Rhinestone World: The Costumes Of Dolly Parton we ❤️ya.